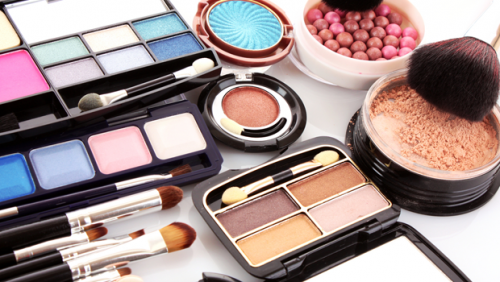 As heartbreaking as it may be, sometimes we have to say goodbye to makeup that has been hanging around in our makeup drawer for too long. 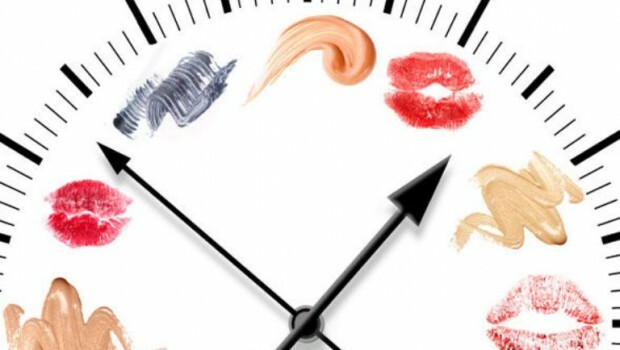 Did You Know That Makeup Can Expire? 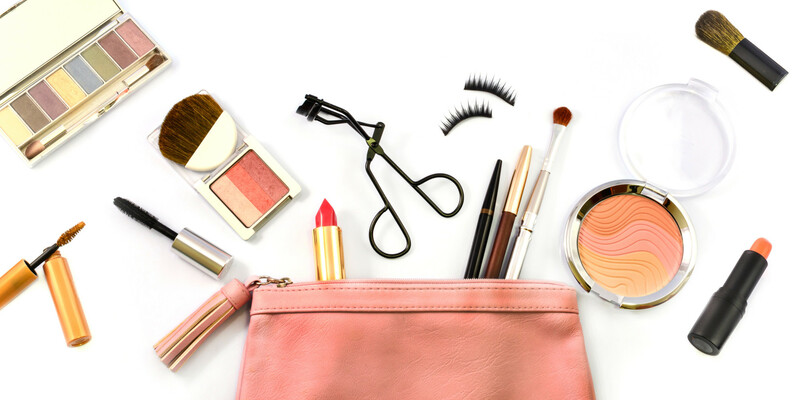 There are a multitude of reasons why women keep certain beauty products as long as they do – maybe you can’t justify throwing out a pan of shadow that is still partially filled with pigment or your favorite lip gloss shade has been discontinued and this is the last tube you have.